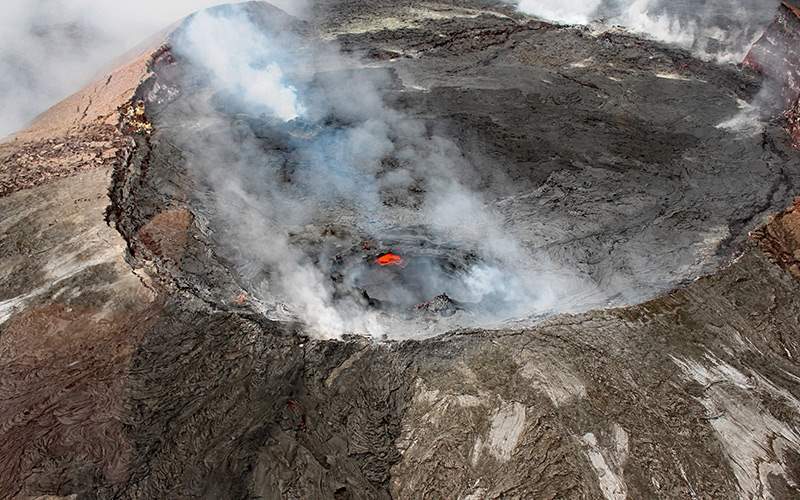 From powerful volcanoes to picturesque sunsets, and lush jungles to lively beach parties, Hawaii has a little bit of something for everyone—and Crystal Cruises is the perfect way to see it all while enjoying the perks of luxury cruising. 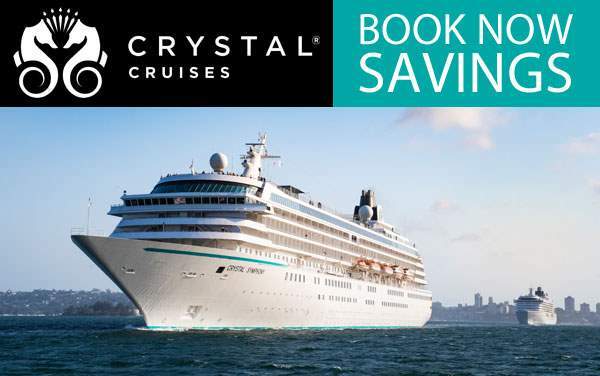 When you cruise to the Hawaiian Islands with Crystal Cruises, you'll experience wonder and amazement both on land and on board, as no need goes unmet by the friendly, attentive Crystal staff. 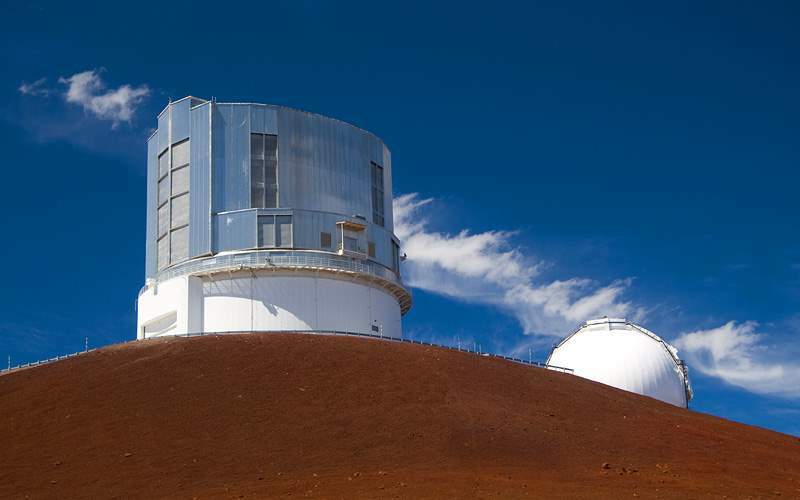 As incredible as it is, most guests don't cruise to Hawaii for the onboard experience, but rather for the cultural and natural wonders found throughout the island chain. 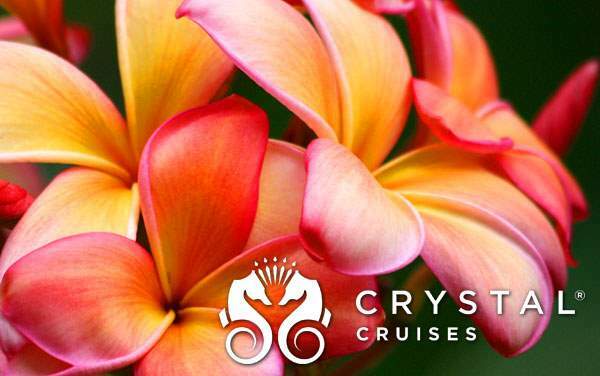 Sometimes including ports of call in the South Pacific or along the US Pacific Coast, Crystal's Hawaii voyages present the beauty of the Pacific—both natural and cultural. 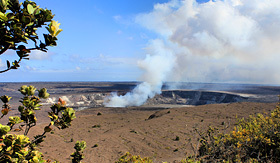 Highlights may include Oahu, Kauai, Maui, Kona and more! 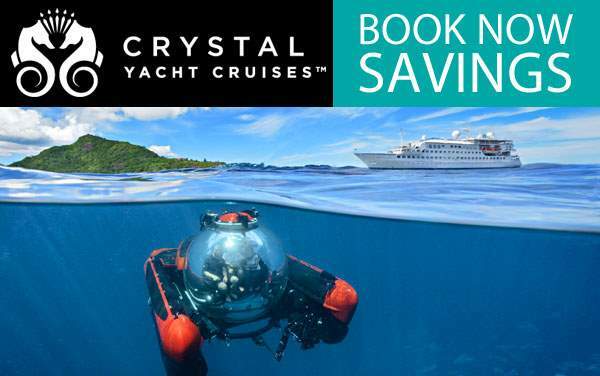 To learn more about cruising to Hawaii with Crystal Cruises, call The Cruise Web's luxury cruise experts at 1-800-377-9383. 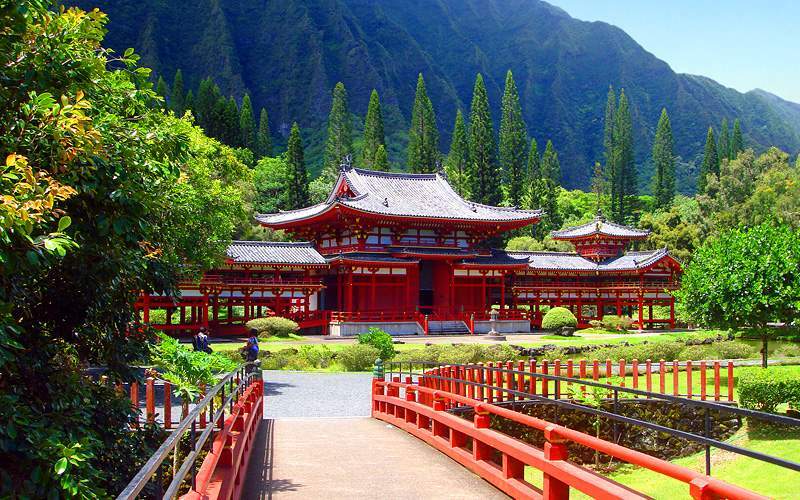 Discover the beautiful blend of Asian, Polynesian and American influences as you spend the day in Oahu. Looking for something active? 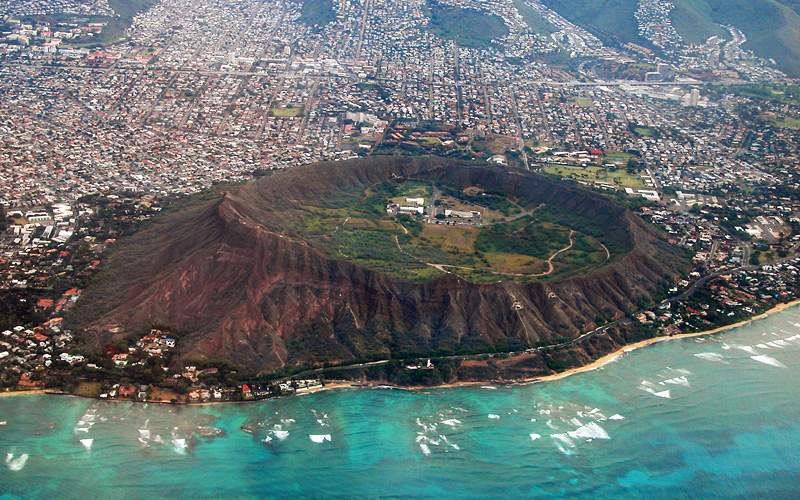 Diamond Head Crater, which you'll see towering in the distance, offers adventure on a scenic hike to the top. 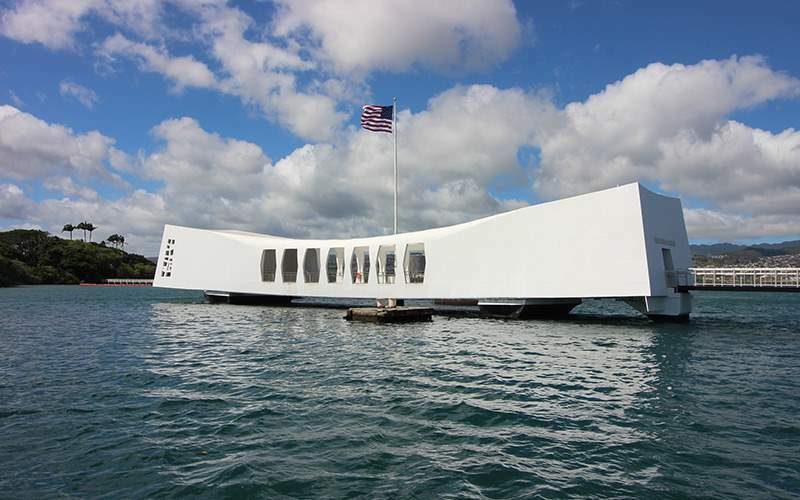 Alternatively, you could visit Pearl Harbor, try local cuisine, tour a flowering garden or relax on the picturesque beaches. 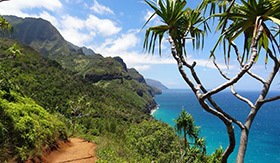 Known as the "Garden Island," Kauai features flourishing rainforests, striking green cliffs and towering waterfalls, as well as more secluded beaches than will be found on the larger Hawaiian islands. 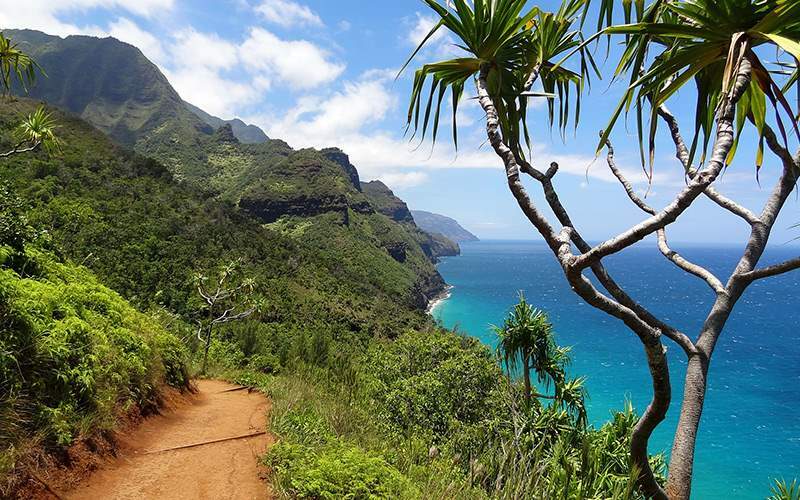 Take in Kauai's natural beauty on a hike or boat tour, or explore the countless sandy coves spread about the island's unique coastline. 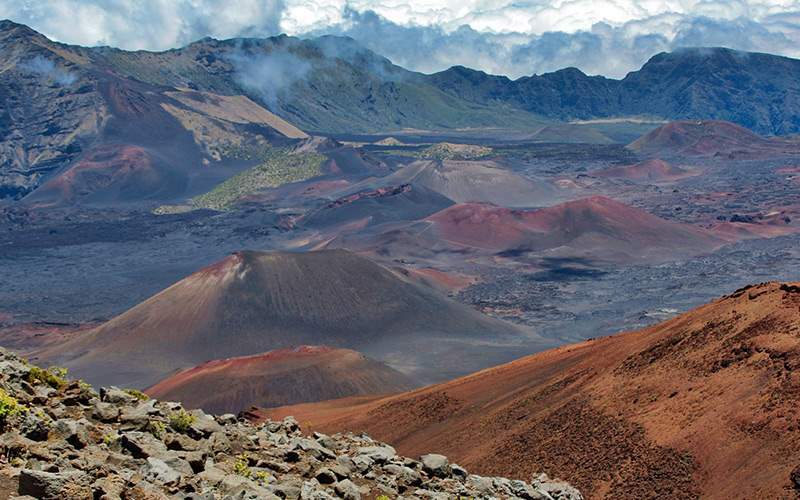 Explore the mighty Haleakala, the world's largest dormant volcano, as you depart from Maui's world-famous beaches and navigate through vibrant jungle valleys. 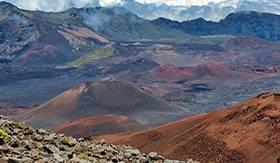 For a bit of island history, head to Lahaina, which was once one of the Pacific's most important whaling centers. Learn about the region's seafaring heritage and its role in whaling, or skip the history to hang at the nearby beaches. 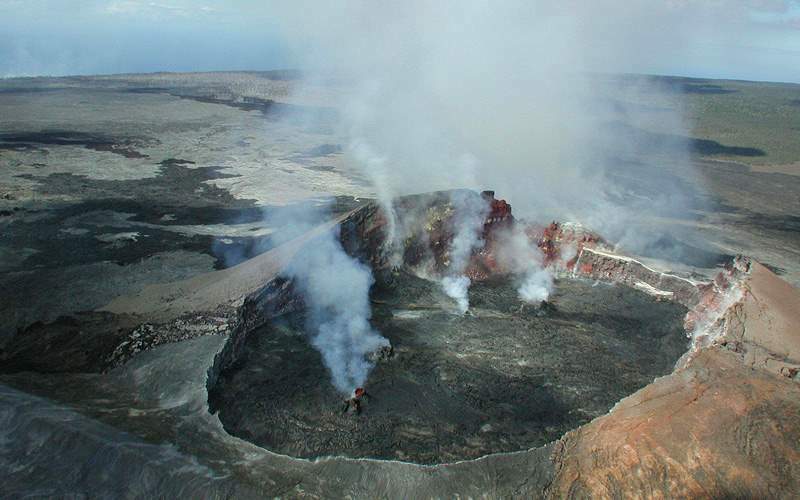 Offering striking juxtaposition to the coast's towering resorts and beautifully manicured gardens, Volcanoes National Park is stunning in a different, slightly eerie way. 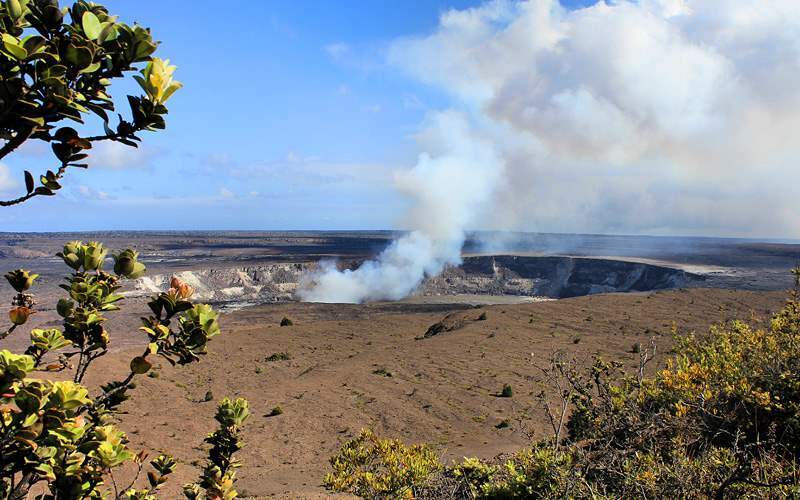 Rent a vehicle and embark on your own self-guided tour, or join a group to really learn about lava flows and the region's history. When your Crystal Hawaii cruise itinerary includes Ensenada, we suggest touring downtown Ensenada on foot to really immerse yourself in the vibrant culture of this popular beach city. Highlights include the Malecon boardwalk and Flag Plaza, which are followed by a visit to the Wine Factory. 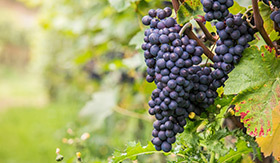 While here, learn about the craft, wander the vineyard and taste local wines. 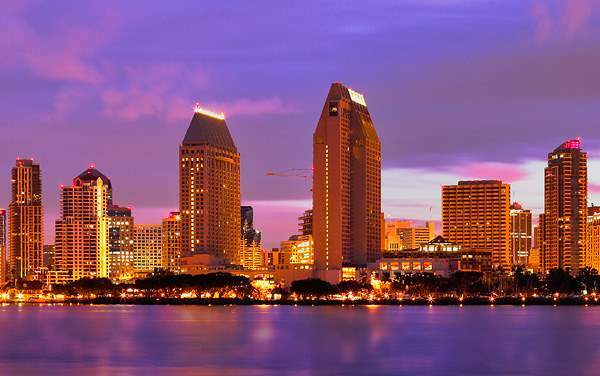 From the Gaslamp Quarter to Old Town, San Diego is ripe for discovery—especially of the historical, cultural, scenic and culinary variety. 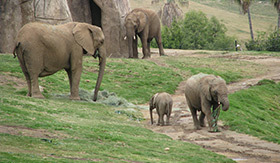 If you Hawaiian itinerary features calls in San Diego, take the opportunity to wander the exhibits at Balboa Park, explore the San Diego Zoo or visit the nearby beaches at La Jolla, often occupied by seals and sea lions. 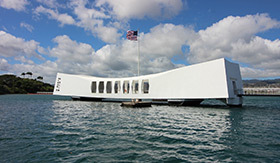 Browse our photo gallery of Hawaii cruising images for Crystal Cruises. 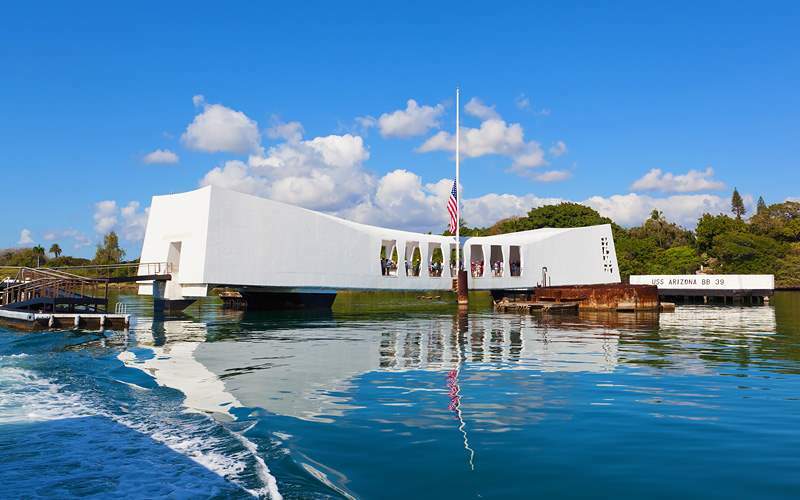 Remember, this is only a small sample of the jaw-dropping beauty and fascinating culture waiting for you on a Hawaii cruise vacation with Crystal Cruises.